*Your wedding day is a very special and memorable occasion that you share with your partner, family and friends. *We fully understand and take into account the many moments of your treasured ceremony. 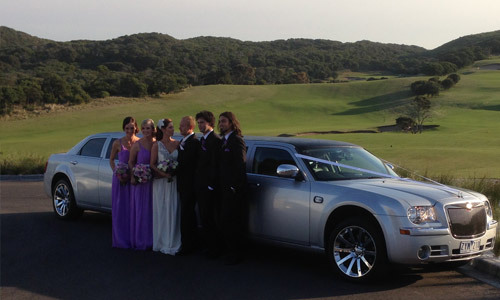 *We offer and provide a superior and luxurious Wedding Limo Hire service throughout Melbourne. *With over Ten years experience accommodating for Wedding day Limousine hire servicing, we can and will ensure that your very special day is maximised in an elegant and professional style. *Plenty of Sparkling wine, soft drink and water. *Wedding decorations including Ribbons and tulle. **Our special offer to come and show you our Limousine without any obligation. 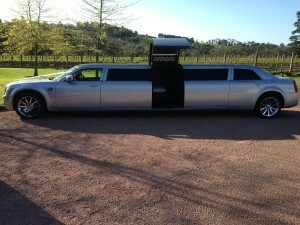 *Using My Limo Hire Melbourne will be a great choice. * It will provide you with the best wedding day Limousine service that will not be forgotten. *Please contact us today either by telephone 1300 669844 or by email through our Contact Us page.